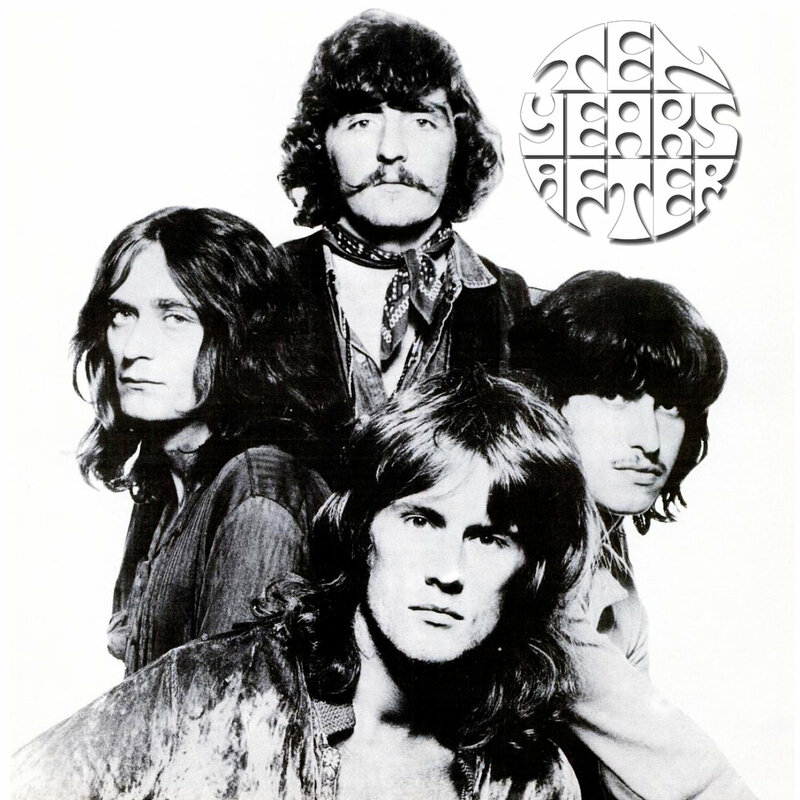 British blues-rock quartet Ten Years After originally consisted of Alvin Lee (born December 19, 1944, died March 6, 2013), guitar and vocals; Chick Churchill (born January 2, 1949), keyboards; Leo Lyons (born November 30, 1944) bass; and Ric Lee (born October 20, 1945), drums. The group was formed in 1967 and signed to Decca in England. Their first album was not a success, but their second, the live Undead (1968) containing "I'm Going Home," a six-minute blues workout by the fleet-fingered Alvin, hit the charts on both sides of the Atlantic. Stonedhenge (1969) hit the U.K. Top Ten in early 1969. Ten Years After's U.S. breakthrough came as a result of their appearance at Woodstock, at which they played a nine-minute version of "I'm Going Home." Their next album, Ssssh, reached the U.S. Top 20, and Cricklewood Green, containing the hit single "Love Like a Man," reached number four. Watt completed the group's Decca contract, after which they signed with Columbia and moved in a more mainstream pop direction, typified by the gold-selling 1971 album A Space in Time and its Top 40 single, "I'd Love to Change the World." Radio and TV broadcasts from 1968. 1968-03-13 BBC Maida Vale 4 "Top Gear"
1968-08-14 BBC Playhouse Theatre, Northumberland Avenue "Top Gear"
1968-12-13 BBC Studios "Top Of The Pops"